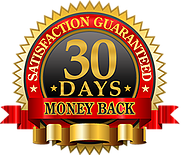 that we offer a "no questions asked"30-day money back guarantee. 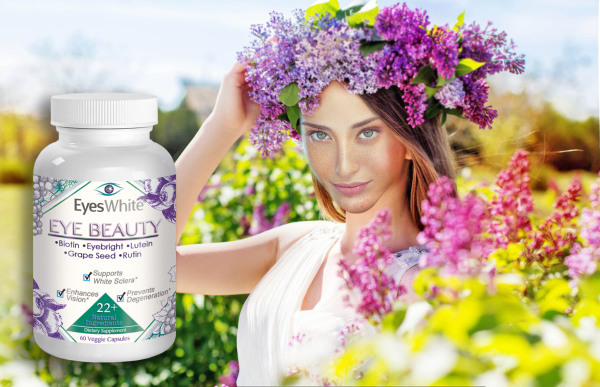 simply contact our customer support within 30 days to receive a full refund! 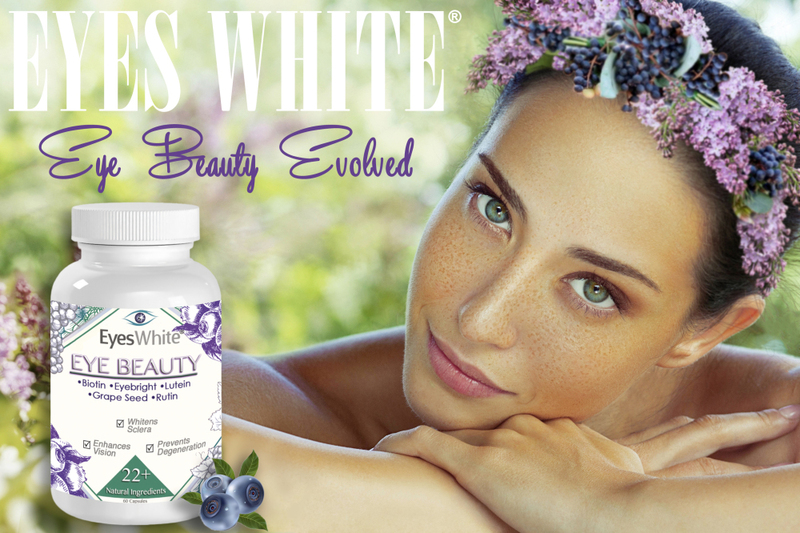 We hope to provide you with the highest quality natural beauty enhancing nutrients for years to come.